Villa have improved since their relegation was confirmed and the handicap markets don't acknowledge this. Villa only found the net 31 times in 2014-15. Take out Benteke, Delph, Cleverley and Weimann and it could easily get worse. With relegation booked the pressure is off and 13/2 is a big price for any team at home to Southampton. 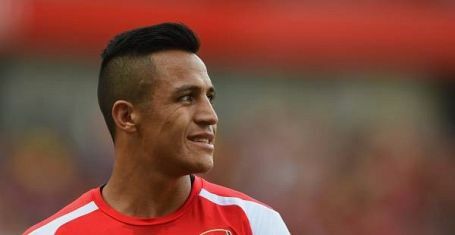 Scored four goals for Lille last season and played in a more advanced role last week. One of Villa’s better performers this season. 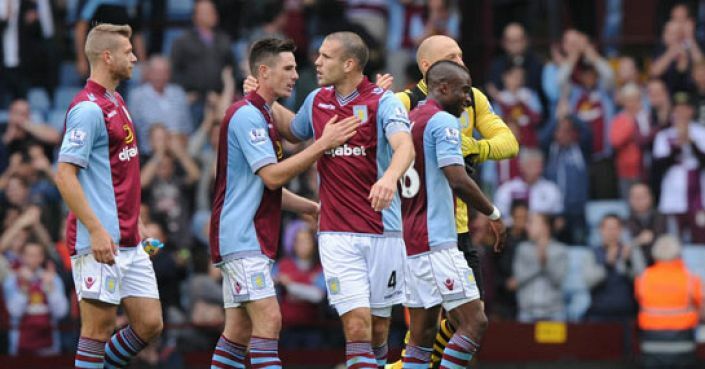 Another nightmare week for Villa but Chelsea don't tend to thrash opponents. Aston Villa can't seem to handle going behind. One goal conceded can quickly become three or four. In a sport with three outcomes and a considerable amount of randomness, should any team ever be 16/1? Aston Villa’s mauling against Liverpool was their first defeat in five home games and Everton are consistently overrated by the market. Villa took a hiding as Liverpool scored six goals from 11 shots but they won’t face such high conversion rates every week. Aston Villa are starting to win the points their early season performances probably deserved whilst Liverpool look in limbo. Charlie Austin could make his debut at Old Trafford. We've picked 3 games to end all square at a big price. The league table says it’s top v bottom but both teams lie in slightly false positions. 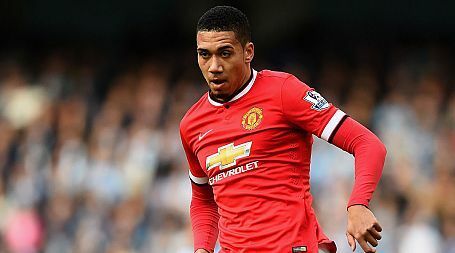 If Man Utd fail to beat Aston Villa on Friday night, BetVictor will refund selected losing bets as a free bet up to £10. New Betfair Sportsbook customers can get 5/1 that Tottenham beat manager-less Aston Villa in MNF. Coral are offering new customers an enhanced 6/1 that Arsenal beat Aston Villa in the FA Cup final (90mins). £5 bet only, winnings paid in cash. If the FA Cup final goes to penalties BetVictor will refund selected losing bets. Open to new & existing customers. 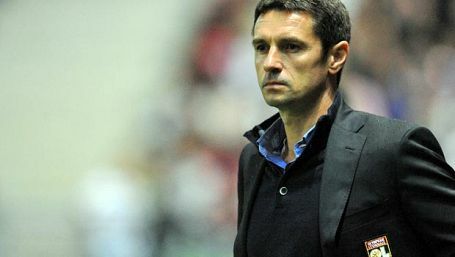 New Betfair Sportsbook customers can get 4/1 that market-leader Remi Garde becomes the next Aston Villa manager.